I've tried to enjoy it with the players along the way, I think that's something I've improved. 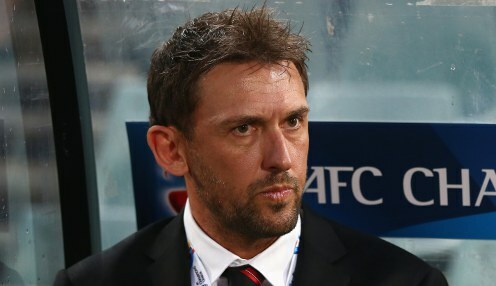 They missed out on last season's Finals Series but put their faith in Popovic - who led Western Sydney to the premiership in their first season in the league - to improve their fortunes. "Now I think you get more experience and you want to savour and enjoy the moment. That's probably me evolving and improving as a coach - I've tried to enjoy it with the players along the way, I think that's something I've improved." The Glory are 4.33 to win their next game against Sydney FC, who are 1.75, with the draw 4.00.